The whole school took part in a minute of silence today to remember all those who have died, been injured in conflict or continue to be affected by war. 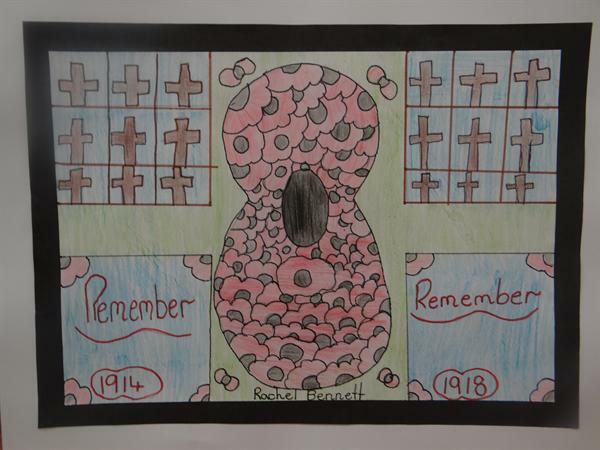 The Year 6 children displayed their beautiful 'poppy themed' art work, poetry and sketches at the end of the worship. These will now be on display at Ainsdale Methodist Church over the weekend. 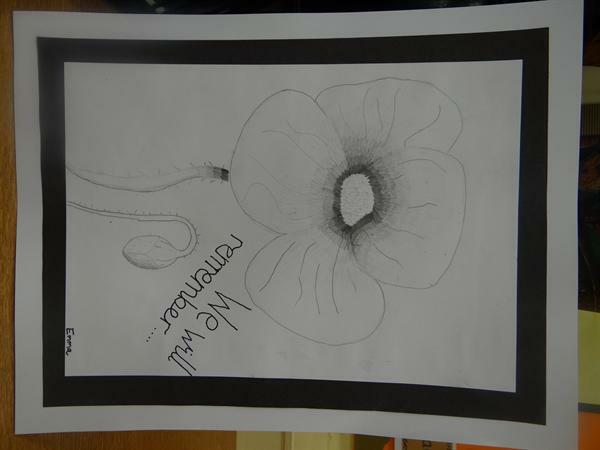 On Saturday 10.30am- 3.30pm there will be an open day featuring an Art Exhibition by Artist Tony Bramham and stories of military service through the years in addition to the Poppy art and stories by our school Children. 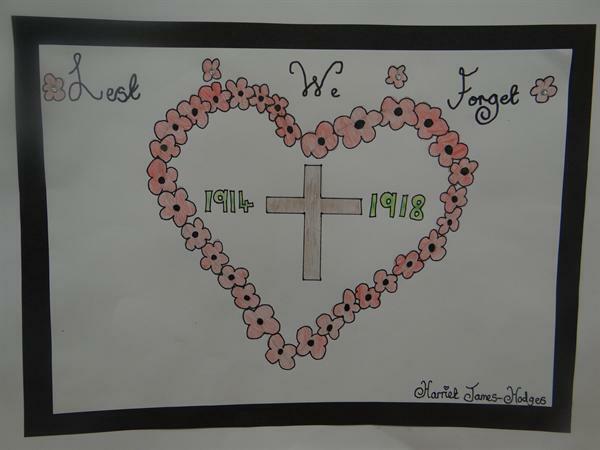 This will be followed by a service of Remembrance on the Sunday at 10.45am on the Green followed by another opportunity to view the Art Exhibition until 1.30pm.